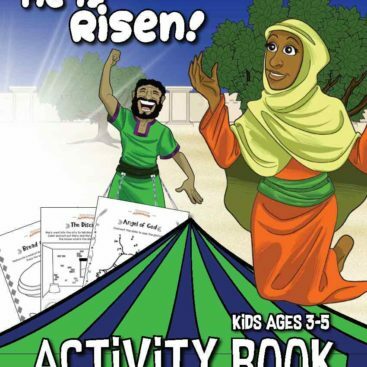 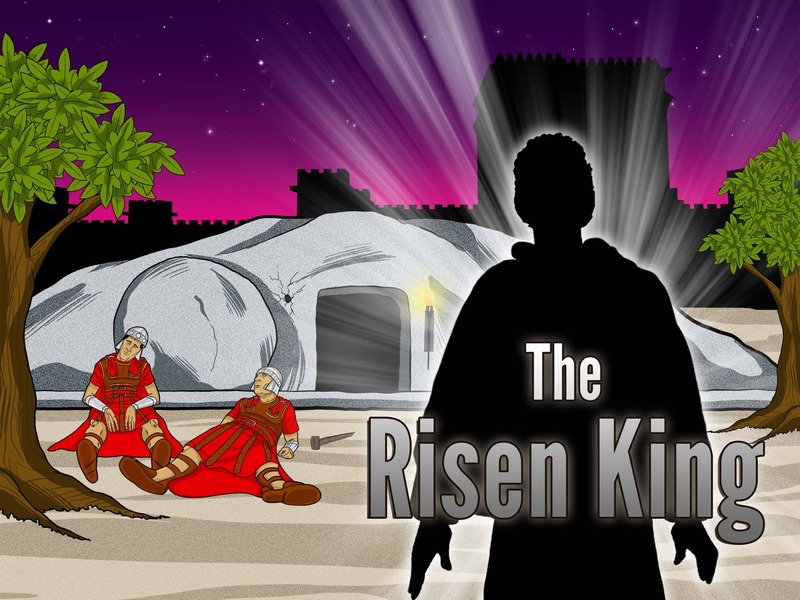 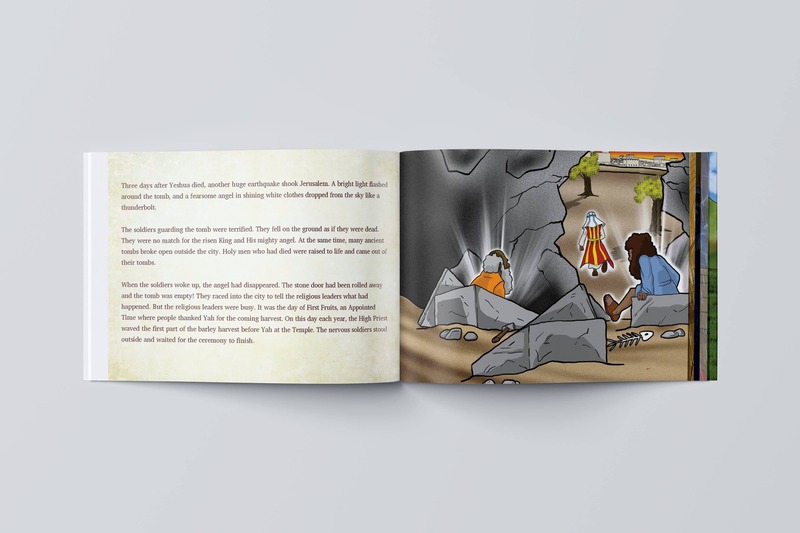 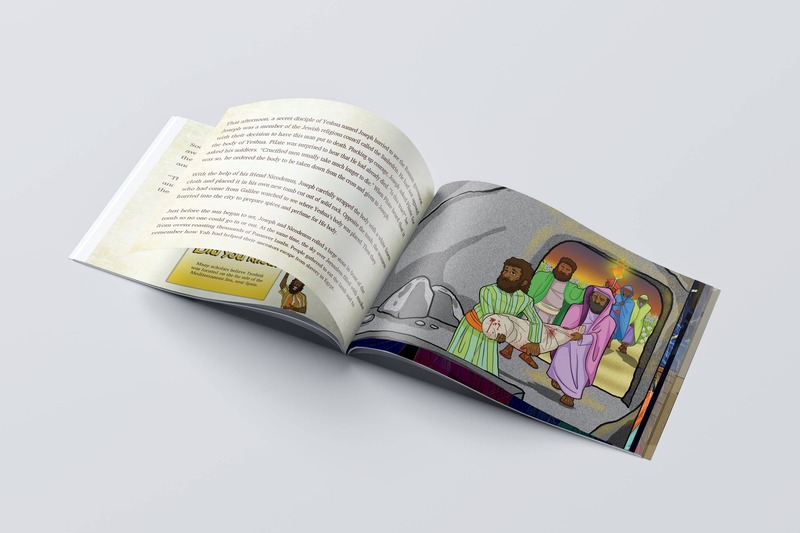 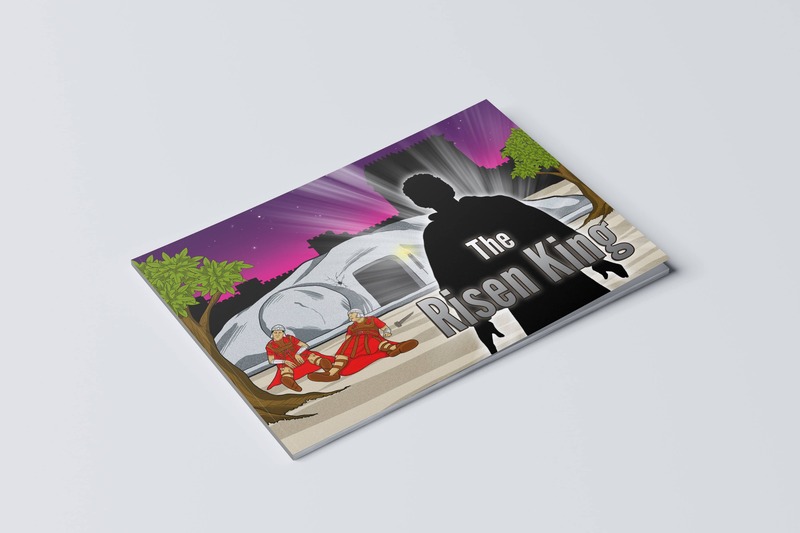 Filled with colorful illustrations and biblical truth, The Risen King is the tenth book in the Bible Pathway Adventures’ series of biblical adventures. 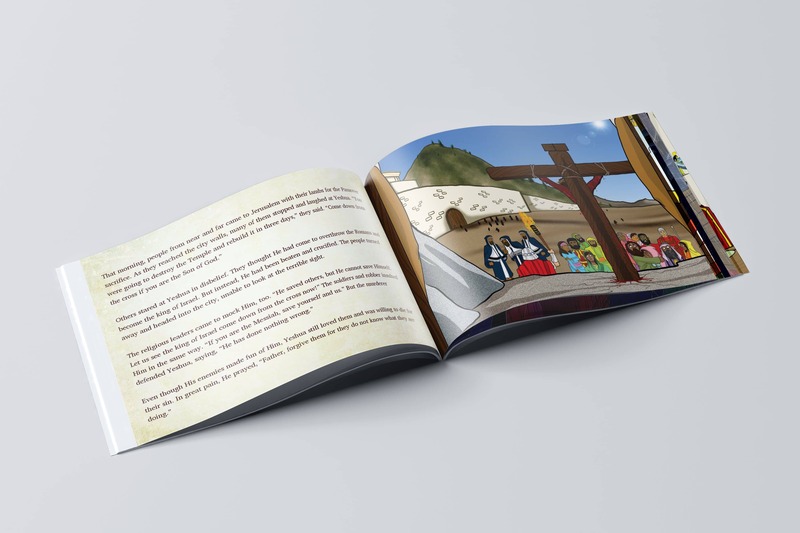 If your children like gripping action and courageous Israelites, then they’ll love this biblical adventure series from Bible Pathway Adventures. 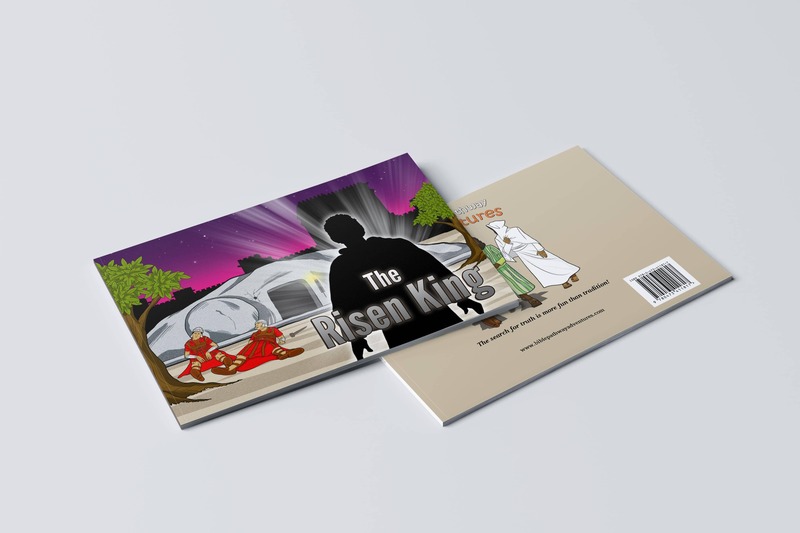 The search for truth is more fun than tradition!